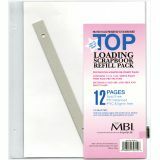 Page Protectors 8.5"X11" 6/Pkg - MBI-Postbound Page Protectors: Top Loading. Archival quality pages will protect your photos and memorabilia for generations to come! 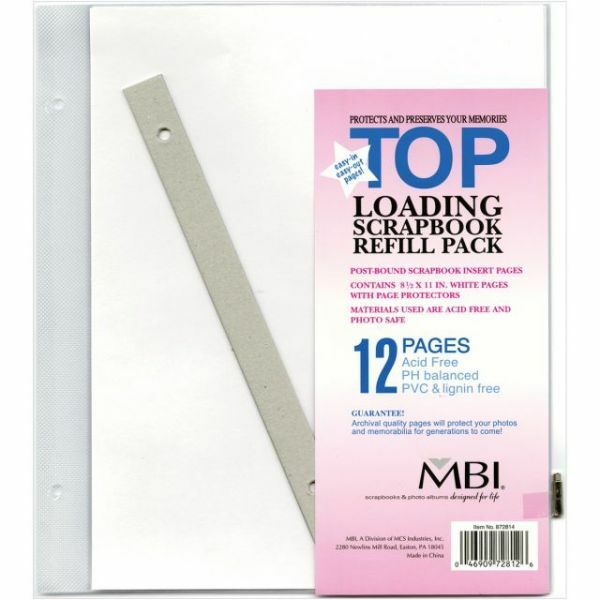 This package contains twelve 11x8-1/2 inch white pages with page protectors. Acid free and photo safe. Imported.